Andy is a friend to all people. His greatest loves are his wife Jennifer and new son Grayson, a good book, and using technology to tell stories that matter, especially the stories of kids we get to serve through TAK. In 2012, Andy dove heart-first to get a more up-close and personal experience of the orphan care world. Through an orphan care trip to Ukraine he met one little boy named Stasch who put a name and a face to all the numbers and statistics of the orphan crisis. It became real when Andy saw how he lived and how more than anything, he just wanted to have a family. For Andy, the most important thing about Tennessee Alliance for Kids is helping churches and individuals see how they can make such a powerful impact on kids and families who may never even come inside their doors. 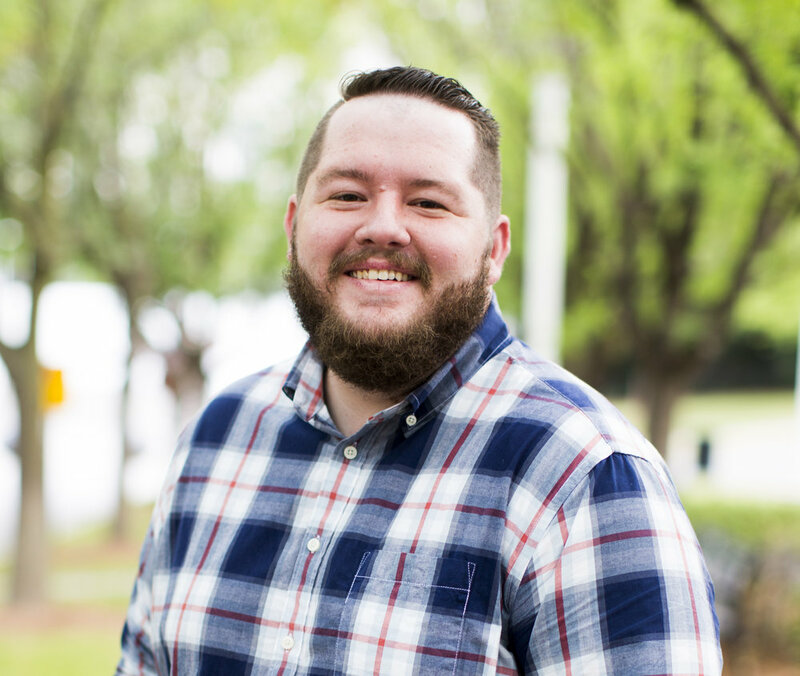 Andy helps track all the request and ongoing needs which come into TAK to enable us to be as effective as possible in meeting the emergent and ongoing needs of Tennessee's children.